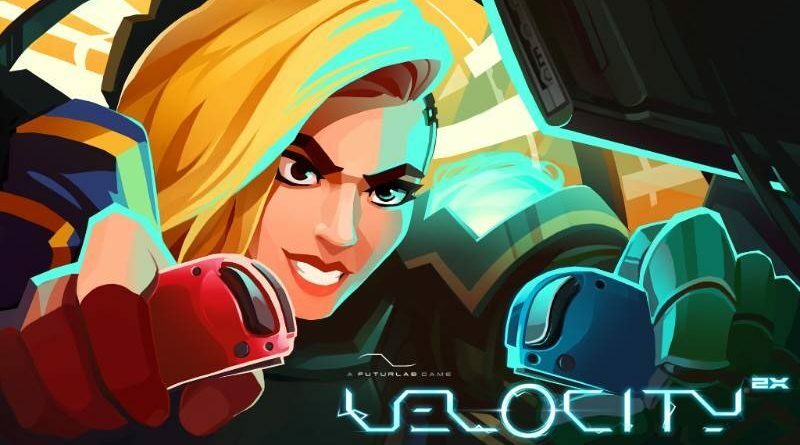 Curve Digital and FutureLab today announced that the shoot ’em up hybrid Velocity 2X is now available on Nintendo Switch via the Nintendo eShop for $19.99 / €19.99 / £14.99. To celebrate the launch, Nintendo Switch owners will be able to buy the game on the eShop with a 20% discount for a limited period. Velocity 2X will be playable at EGX this weekend, the UK’s biggest video game event held at the NEC in Birmingham. At EGX, Curve Digital will be holding competitions and promotions for Velocity 2X on the show floor and on social media platforms. Players must hurtle their way through 66 increasingly difficult levels in a bid to not only beat the game but also each other. Online leaderboards are included making the challenge on the Switch social, naturally. With gorgeous sci-fi art and music from Joris de Man, composer for the Killzone series and Horizon Zero Dawn,Velocity 2X oozes quality from every polygon, a true modern arcade classic.